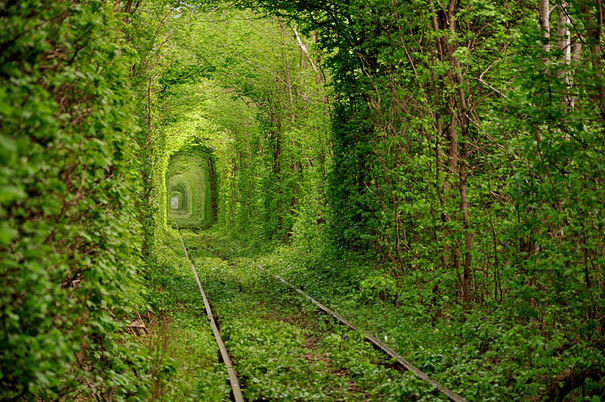 This lush, green tunnel, known as the “Tunnel of Love,” is located near the town of Kleven in Ukraine. During the summer, the trees form a natural 3 km arch over the train tracks. In addition to serving as a train route, it is said that couples come here to make a wish. 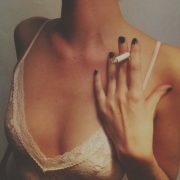 If their love is sincere, their wish will come true.